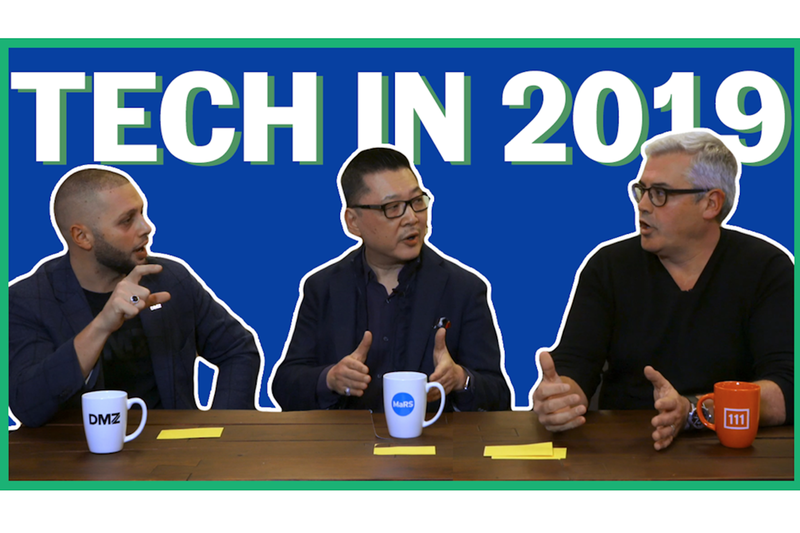 In this video, three entrepreneurs of the Canadian tech space speak about some of the trends they anticipate for 2019. For one, the Canadian exits are coming. With the departure of some Canadian companies, comes a new slew of businesses to brighten up an already bright ecosystem of entrepreneurs. As Abdullah Snobar of DMZ of Ryerson University puts it, this replenishing will add to a feedback loop in the industry — and hopefully lead to innovation. According to Dean Hopkins, the CEO of OneEleven, it should be emphasized that Toronto is a hub of financial services, fintech, cybersecurity and biomedical spaces; most likely the country overall will see growth in these areas. Moreover, Yung Wu, the CEO of MaRS Discovery Distrct, describes 2019 as the "year of global," so look out for international forces playing a part, as well.